Founded in 1926, National Enquirer is the latest publisher to partner with Canopy Media, experts in outsourced media sales. 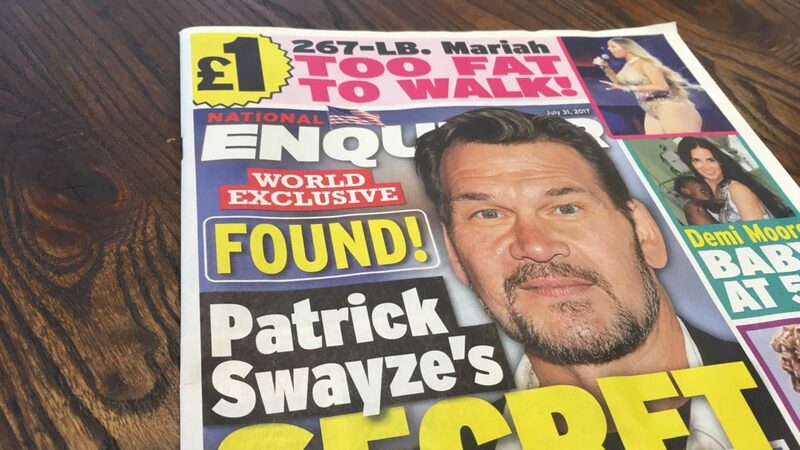 The National Enquirer is a ground-breaking and irresistible mix of celebrity stories, scandals, crime, investigations, health – and fun. The move will see Canopy handle all display advertising for National Enquirer with immediate effect. The publication has bucked the recent 57% market decline in celebrity titles, with tremendous circulation growth, increasing its sales by 20% since 2013. Please find some top-line demographic information below and do get in touch for more in depth insight.